Are you wondering how to leverage your Certified Tile Installer (CTI) status in your business? This well-earned professional distinction offers tile installation professionals many benefits as Mark Heinlein, National Tile Contractors Association (NTCA) Technical Trainer and Presenter (and CTI #1112), explains in this article. As you well know, becoming a Certified Tile Installer is not exactly easy, nor should it be. The test is designed for an experienced installer who puts him or herself to a test of their knowledge, skill, experience, time management and all of the traits needed to produce high quality, long lasting, successful installations using United States Tile Industry standards and methods along with time-tested proven best practices. You will be able to leverage the distinction of being Qualified Labor and a CTI by explaining to potential clients about the certification and telling them what you went through to achieve it. Tell them that you have passed a rigorous examination of your knowledge and skills. 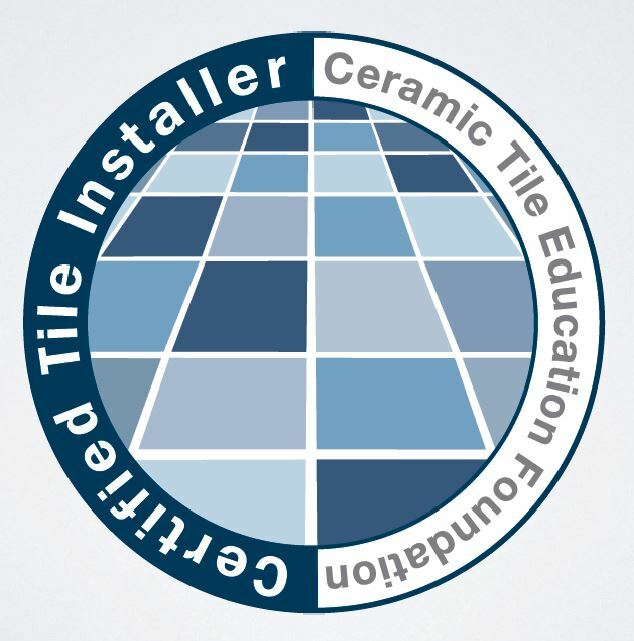 You are certified by the tile industry’s most highly regarded 3rd party organization (CTEF). You are now considered by the Unites States Tile Industry to be Qualified Labor. Specifications are being written every day that require contractors who have proven they are qualified labor. A CTI meets this requirement; this makes you eligible to bid and win high quality contracts. As a result, you will construct every aspect of your installations using the appropriate methods and details outlined by those standards. In your written proposals, be sure to include the methods and details you will use in each aspect of your tile installation. This educates potential clients and helps them appreciate the benefits of working with a qualified tile installation professional. Educate your clients and explain the details and intricacies of a successful tile installation and why every aspect behind or under the installation matters so much. CTIs understand these aspects and base their installations on quality construction. This in turn means that their hard-earned money and their time will be best invested in you because the end results you will produce for them will be just what they want, will be beautiful, and will stand the test of time. 4. Be Sure to Flaunt Your Tile Installation Certification! You've worked hard to become a Certified Tile Installer. Your concern for your own professionalism brings the best possible results to your customers. Get your distinction noticed and point it out to your customers by adding the CTI logos to your proposals and business cards. Include it in your advertising, on your vehicles, and work shirts. Add the CTI logo to your website with a link back to the CTEF website to validate your achievement online. Include your CTI# number on your LinkedIn profile, your FaceBook page, your Google+ (Google My Business) profile, Houzz profile, Angie's List listing and anywhere else potential clients might discover you. If your potential clients are interviewing other installers or contractors, make certain they know what Qualified Labor is. Inform them why it is important to choose you because you have taken the initiative to prove that you are concerned with being the highest quality professional you can be. Tell other tile contractors about the CTI program and encourage them to challenge themselves to become certified. More qualified installers produce more quality installations which means higher income for the installer. Qualified tile installers are proud to stay "in the know" and aware of the changes in the tile industry so they always deliver quality tile installations to their clients. "You will be connected to the tile industry at the highest levels. Plug yourself in to the benefits of education, training, cost savings, technical support, and industry standard updates. You will receive the NTCA Reference Manual as well as manufacturer vouchers both of which will earn you money." 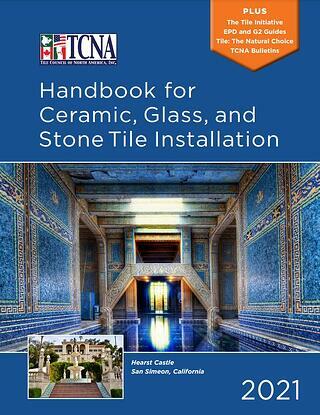 If you are a CTI, what would you add to Mark Heinlein's list of Certified Tile Installer benefits?